The new research – which has been published in the journal Proceedings of the National Academy of Sciences – offers a step-by-step explanation of the process by which hair grows. The findings pave the way for hair growth stimulation in patients with alopecia or male pattern baldness. They used the 3-D structure of organoids to gain a better understanding of a certain organ, as they have similar properties to the organ it imitates – which, in this case, is the human skin. The study’s first author is Mingxing Lei, a postdoctoral researcher in the University of Southern California’s (USC) Stem Cell laboratory. Lei and colleagues went on to study the molecular and biophysical events that underpinned this six-step hair growth process, explaining that the researchers “used a combination of bioinformatics and molecular screenings” to unravel these mechanisms. They found increased activity in various genes, including those involved in the production of collagen – the fibrous protein that can be found in the skin and other connective tissues – and insulin, which is the hormone that regulates the levels of sugar in our bloodstream. 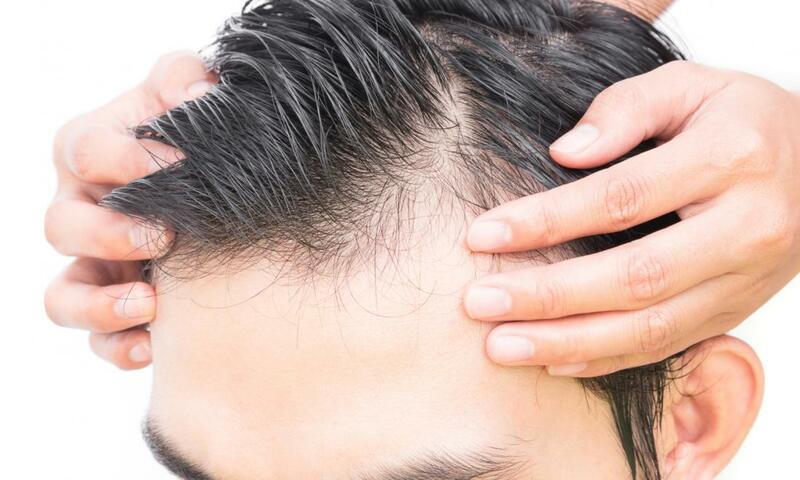 “Normally, many aging individuals do not grow hair well, because adult cells gradually lose their regenerative ability,” explains senior author Prof. Cheng-Ming Chuong, of USC’s Keck School of Medicine. However, he explains that his team’s findings have implications that could change this.